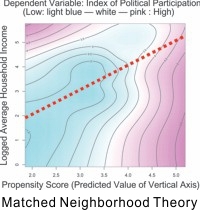 6/20/2014 - My new co-authored article (with Dan Smith) has been uploaded. Read more. You Have to Pay to Play: Candidate and Party Responses to the High Cost of Elections in Japan. Read more. 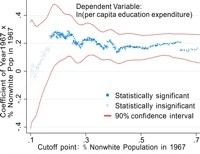 The Voting Rights Act of 1965 and Strategic Policy Making in the South. Read more. 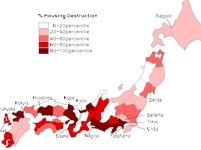 Legacy of War on Democratic Participation: The long-lasting effects of the air raids in Japan during WWII. Read more. 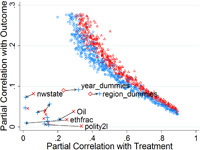 Generalized Sensitivity Analysis and Application to Quasi-experiments. Read more. 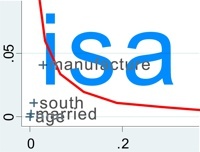 -isa- Stata ado-program for Imbens' (2003) Sensitivity Analysis. Read more. 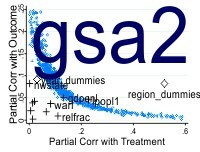 -gsa2- Stata ado-program for Generalized Sensitivity Analysis *beta version Read more.